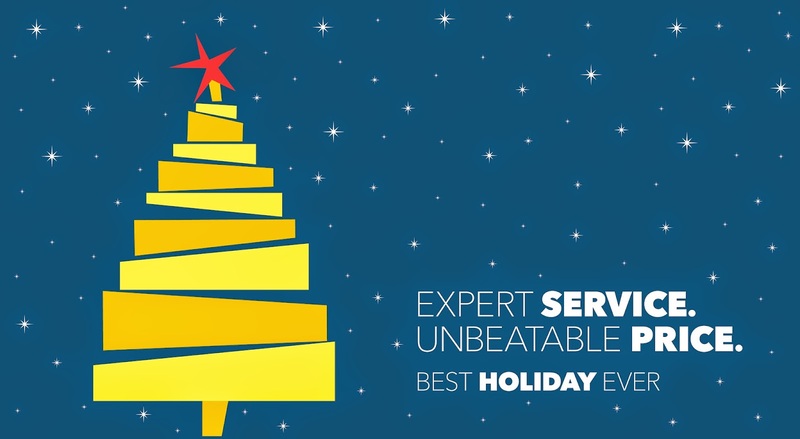 Best Buy is the ultimate one-stop shopping destination for electronics and electronic accessories. Every time myself or a family member is on the hunt for a new electronic device the first place that we check is Best Buy! Since becoming a mom and then becoming a blogger getting a great camera was an absolute necessity! When I decided that it was time to find a new camera my first thought was "Best Buy!" 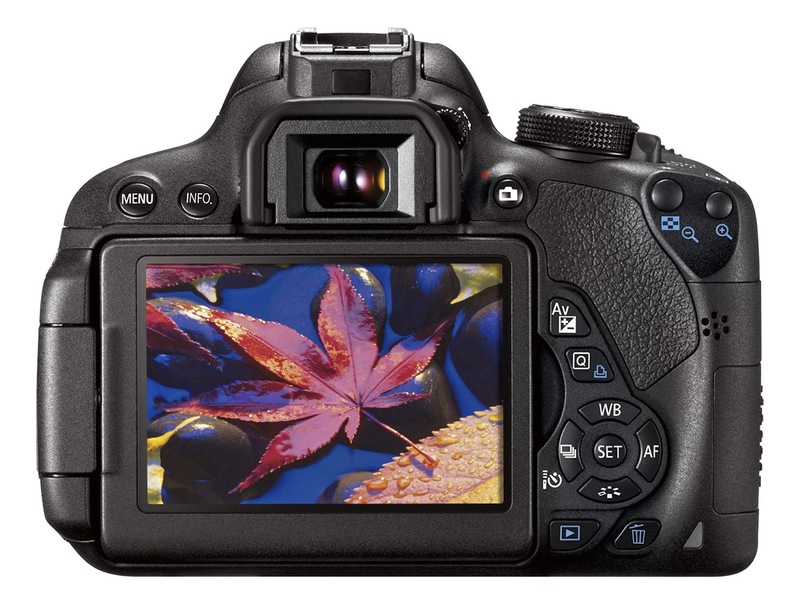 This holiday season capture all of your wonderful memories on a high quality Canon EOS Rebel T5i! This camera is one of the best selling DSLR cameras because it makes advanced photography easy and fun while providing exceptional image quality and a host of features to enhance your creative expression. 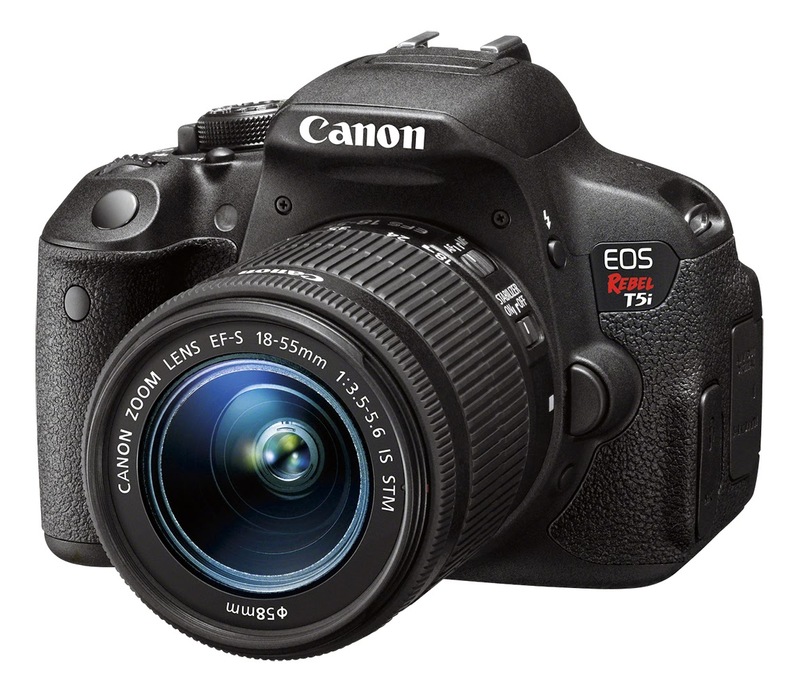 Canon EOS Rebel T5i at Best Buy! See this offer and learn more HERE!